Ryan Giggs has dismissed the prospect of taking over as Manchester United manager if Jose Mourinho is sacked, calling for unity at Old Trafford. United legend Giggs, a former assistant to Louis van Gaal, is one of the bookmakers' favourites to take over if Mourinho is axed. 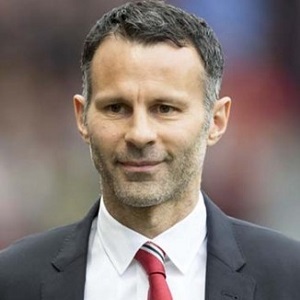 Asked on Wednesday about his shortening odds to replace the Portuguese coach, Wales boss Giggs said: "I would keep your money in your pocket if I were you." United travel to Burnley on Sunday looking to get their season back on track after consecutive defeats to Brighton and Tottenham. Burnley are also struggling after picking up just one point from their opening three games, and Giggs believes the trip to Turf Moor has come at the right time. "It is a time for the fans to stick together and get behind [the team]," he said. "It is a tough time at the moment, but we have had tough times before and got through it. "It is a fantastic game to get rid of all that negativity around the club. Purely speaking as a fan, I hope we get through it sooner rather than later."